Book your Dream Holidays Today! 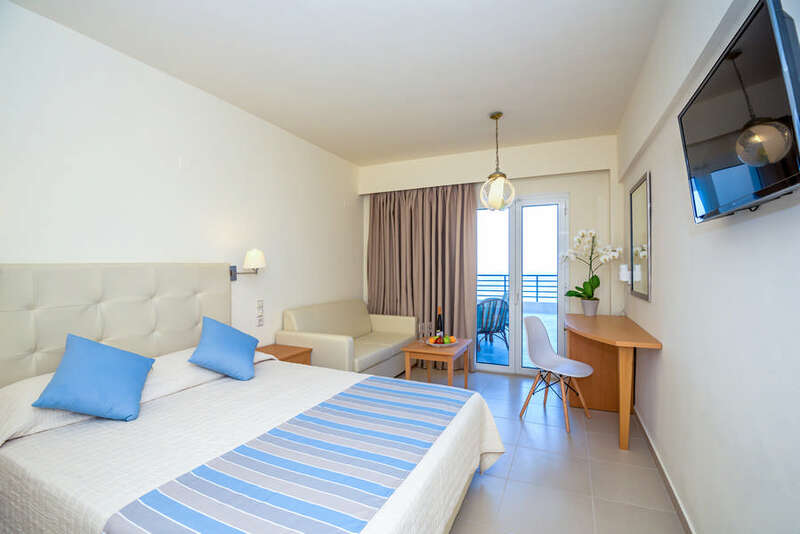 These elegant rooms are well designed for maximum comfort with1 Queen Bed and 1 Double Sofa Bed or 2 Twin Beds and 1 Double Sofa Bed and balcony that has a garden view. Sleeping up to 3 people the room is complete with mini fridge, LCD TV and air conditioning. 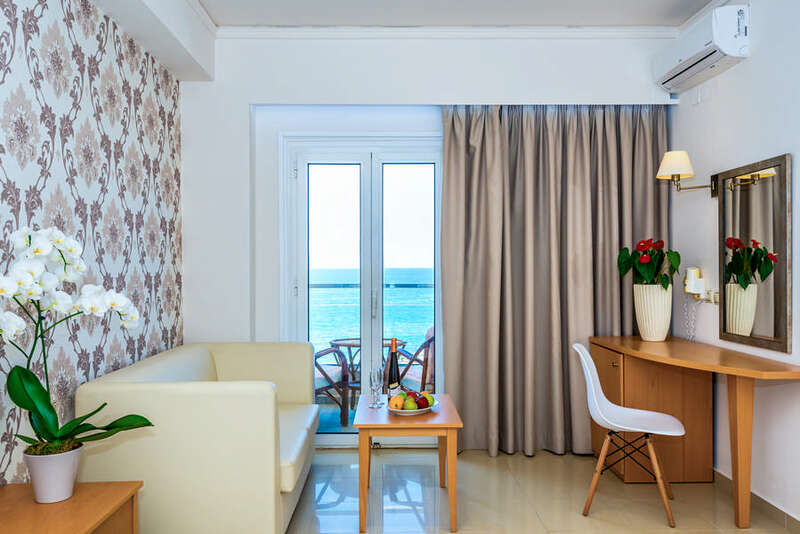 These elegant rooms are well designed for maximum comfort with 1 Queen Bed and 1 Double Sofa Bed or 2 Twin Beds and 1 Double Sofa Bed and balcony that has a sea view The rooms sleep up to 3 people is complete with, mini fridge, LCD TV and air conditioning. These larger than usual family rooms give you the extra space and privacy when needed and come with a balcony looking over the sea. With 1 Queen Bed and 1 Twin Bed or 3 Twin Beds and 1 Double Sofa Bed. 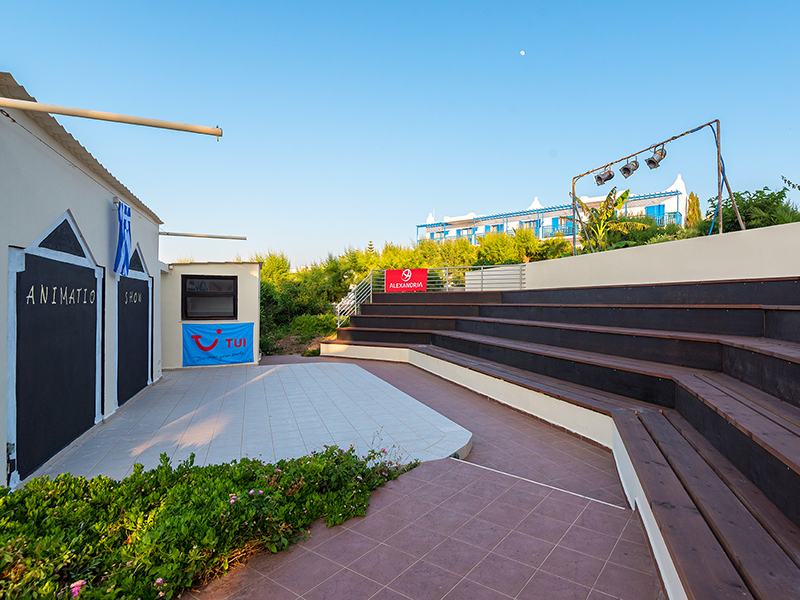 The room sleeps up to 4 with a maximum of 3 adults and comes complete with a mini fridge, LCD TV and air conditioning. 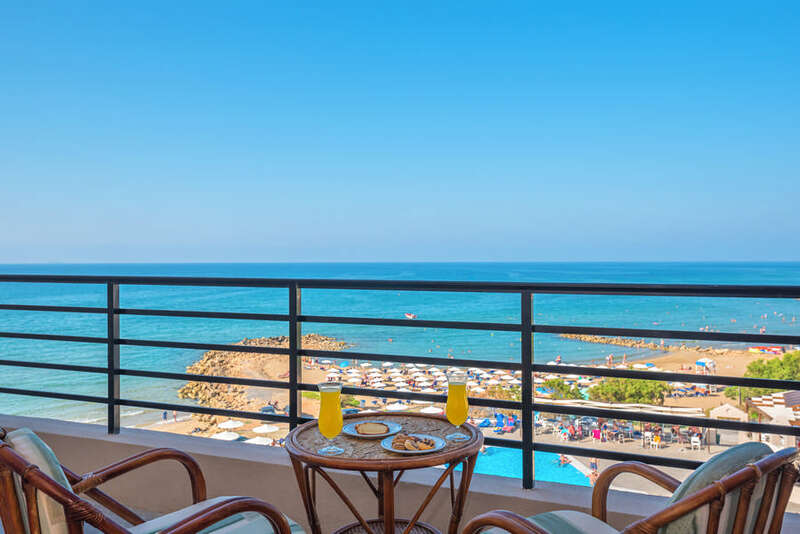 These larger than usual rooms give you the extra space and privacy when needed and come with a balcony On the one side there is 1 Double Bed and one large sofa bed on the other. The room sleeps up to 4 with a maximum of 3 adults and comes complete with a mini fridge, LCD TV and air conditioning. These elegant rooms are well designed for maximum comfort with 1 Twin Bed, twin sofa bed and balcony that has a garden view. Sleeping only 1 people the room is complete with mini fridge, LCD TV and air conditioning. 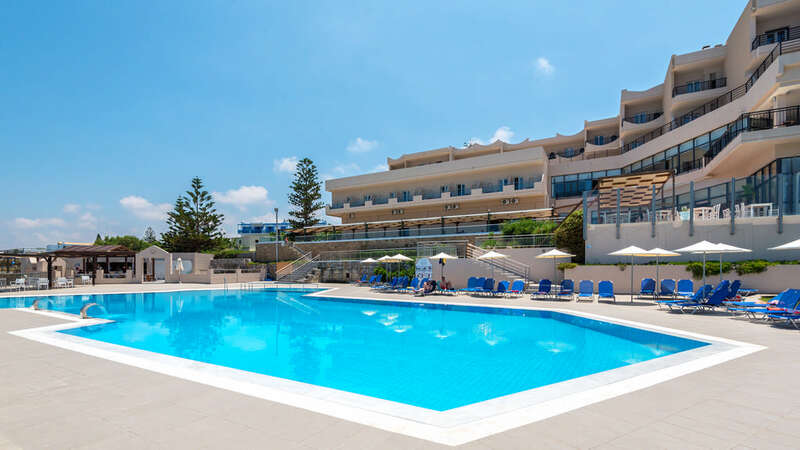 Themis Beach Hotel is a family run 4 * hotel in Kokkini Hani, just 13 km from Heraklion and 10 km from the airport. 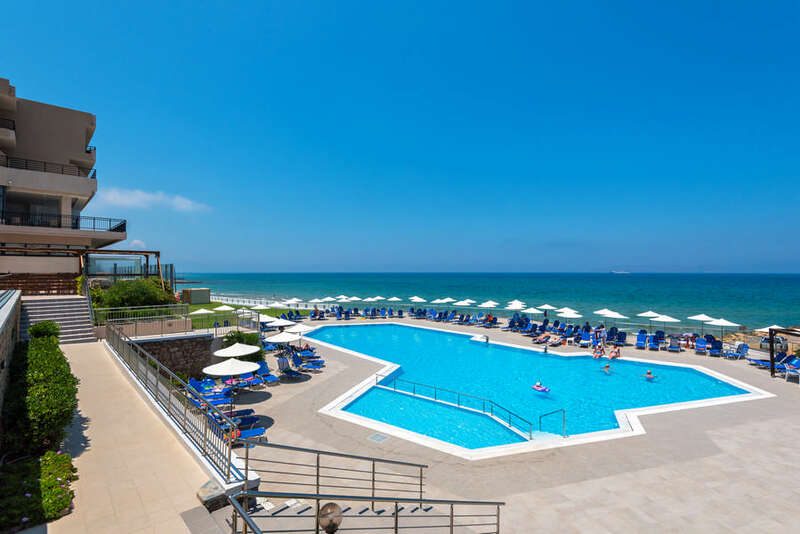 The view is a combination of blue sea with the amazing and beautiful beach, awarded every year with the Blue Flag. 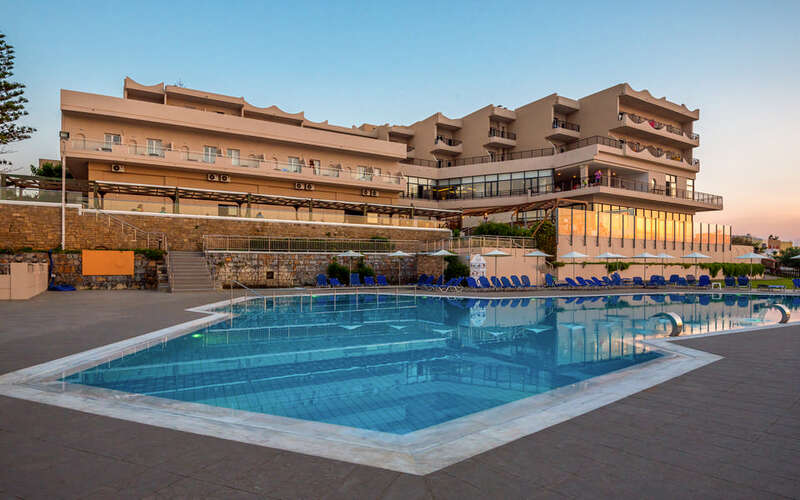 The hotel is built in typical Cretan style and takes pride in its comfort and cleanliness. 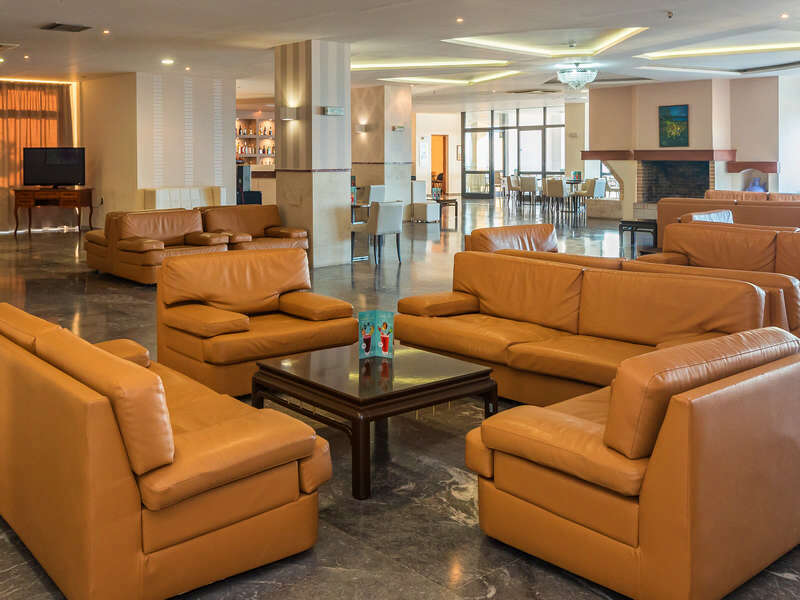 The hotel staff extend a genuine warmth and friendliness to guests, creating the spirit of filoxenia. 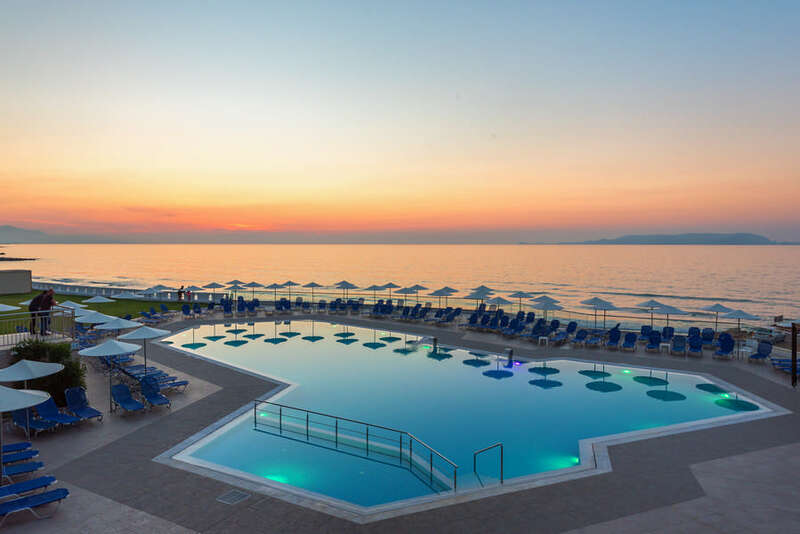 Themis Beach is a family run 4 star hotel in Kokkini Hani, 13 klm from Heraklio and 10 klm from the airport. View to the sea and a clear beach. 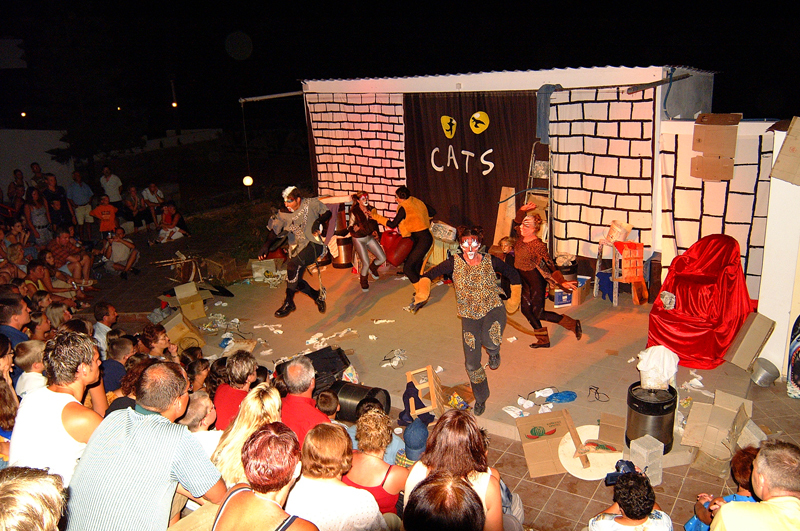 Restaurant with breakfast, dinner and theme evenings. 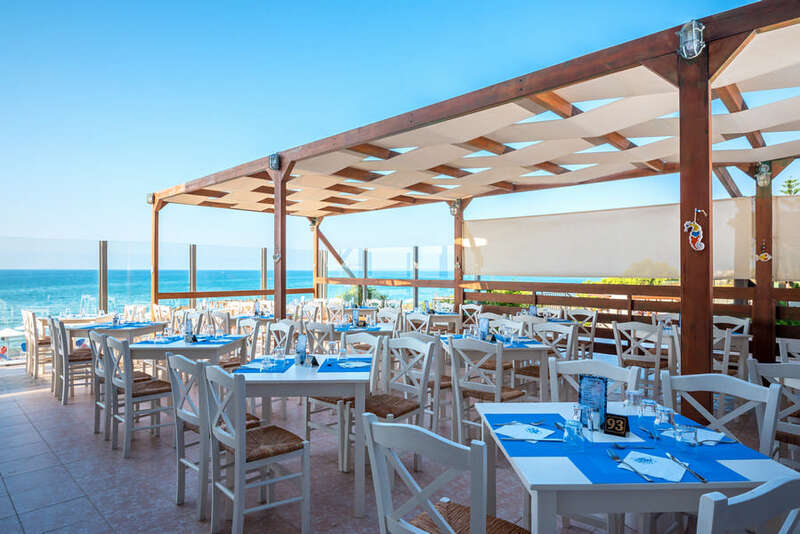 Extensive menu for lunch, complete with authentic traditional Greek cuisine and panoramic views of the sea. 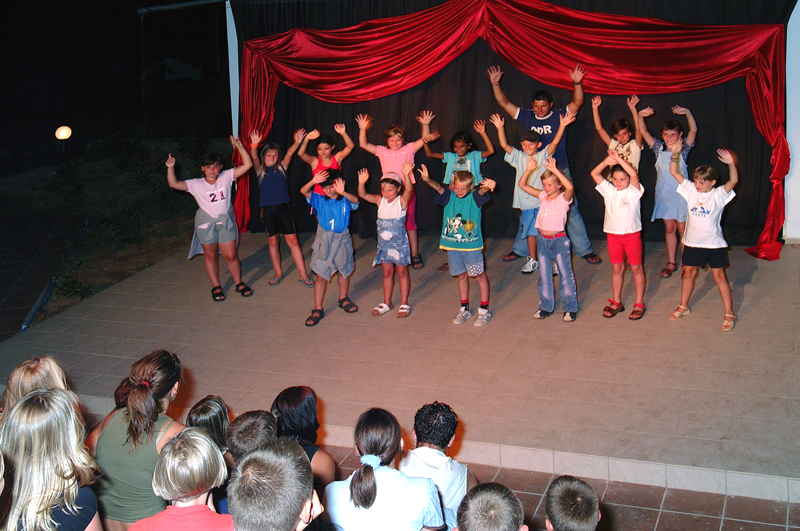 Daily events organized by the hotel’s animation-team. Relaxation, enjoyment, comfort. The relaxation on its peak. Cool drinks and ice cream overlooking the sea. in a safe, organized, clean beach water and modern facilities. 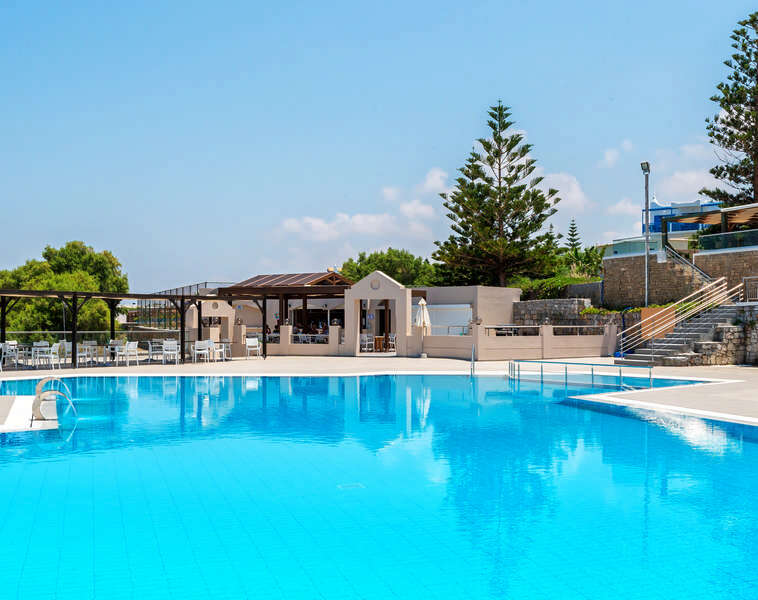 Themis Beach Hotel has 157 comfortable and elegant rooms with all the necessary facilities for anybody who wants to enjoy a pleasurefull and relaxing stay. 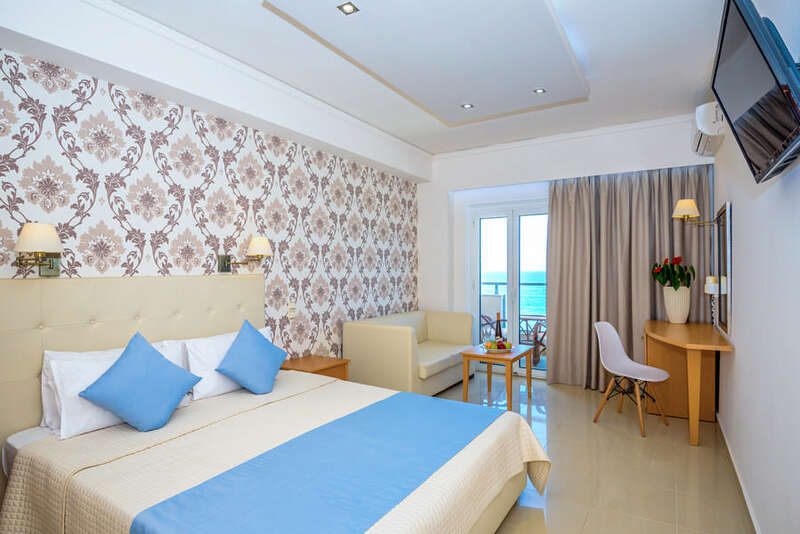 All rooms are spacious and comfortable with balcony, luxurious marble bathroom, hair dryer, adjustable air conditioning, satellite TV, direct dial phone, radio, refrigerator, safety box.